"Con Rolos" Series Features 3 Strong Latinas! 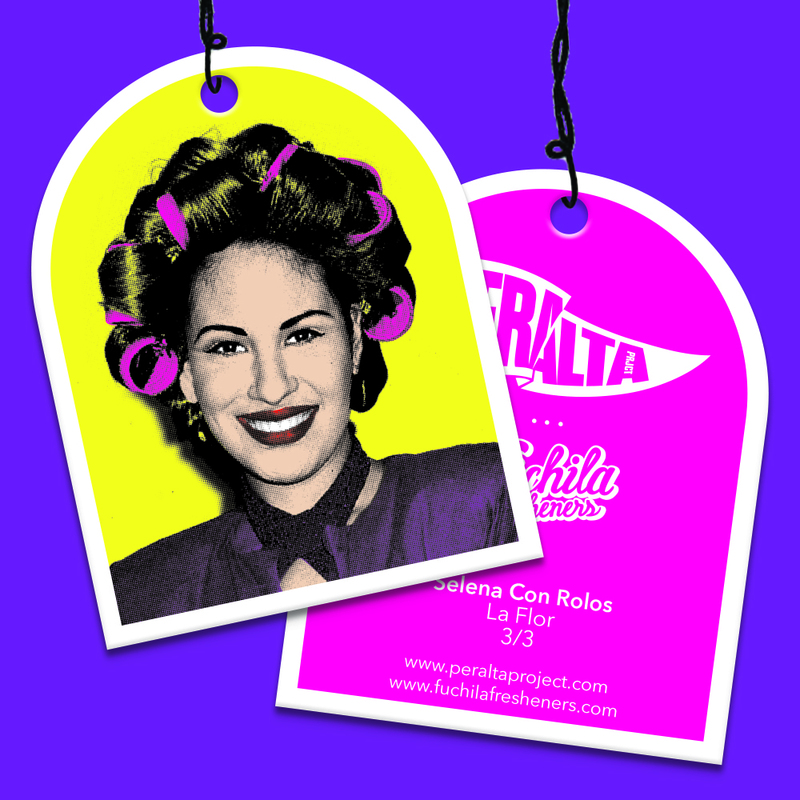 Limited edition ARTE Collectors Series air fresheners "Con Rolos" by Washington Heights native Tony Peralta of Peralta Project features 3 strong Latinas: Frida, Selena and Celia! When we reached out to Tony Peralta, visionary behind Peralta Project, to design a 3-set to add to the Art Radically Transforms Everything Collectors Series, we knew we would end up with something special. He was excited to get going the collaboration and knew exactly which designs to select: Selena Quintanilla, Frida Kahlo, and of course Celia Cruz! 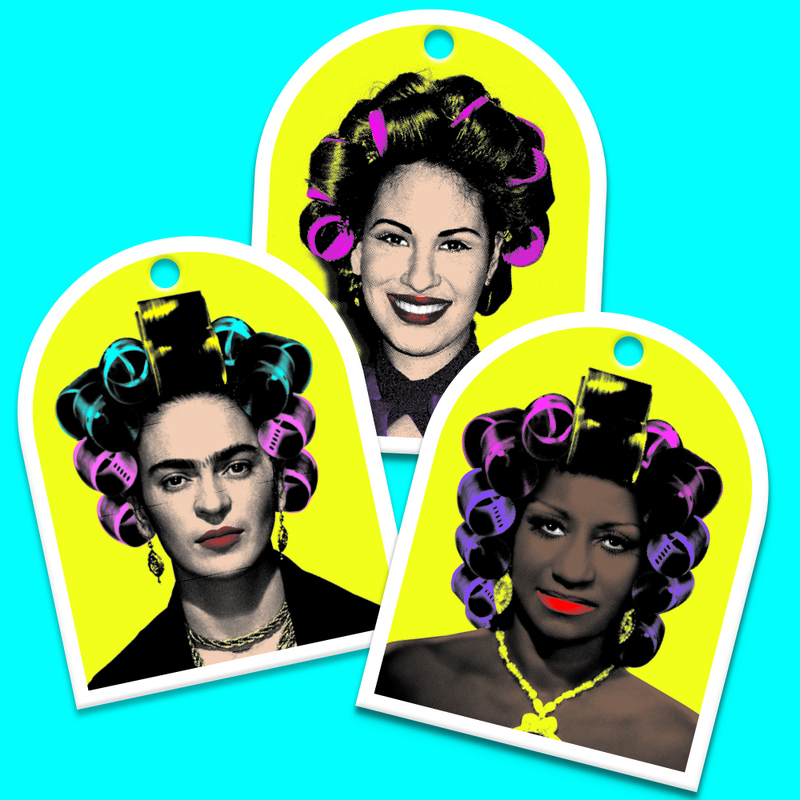 His series "Con Rolos" mashes traditional Dominican imagery of women con rolos ( hair rollers) with Latin pop culture icons. 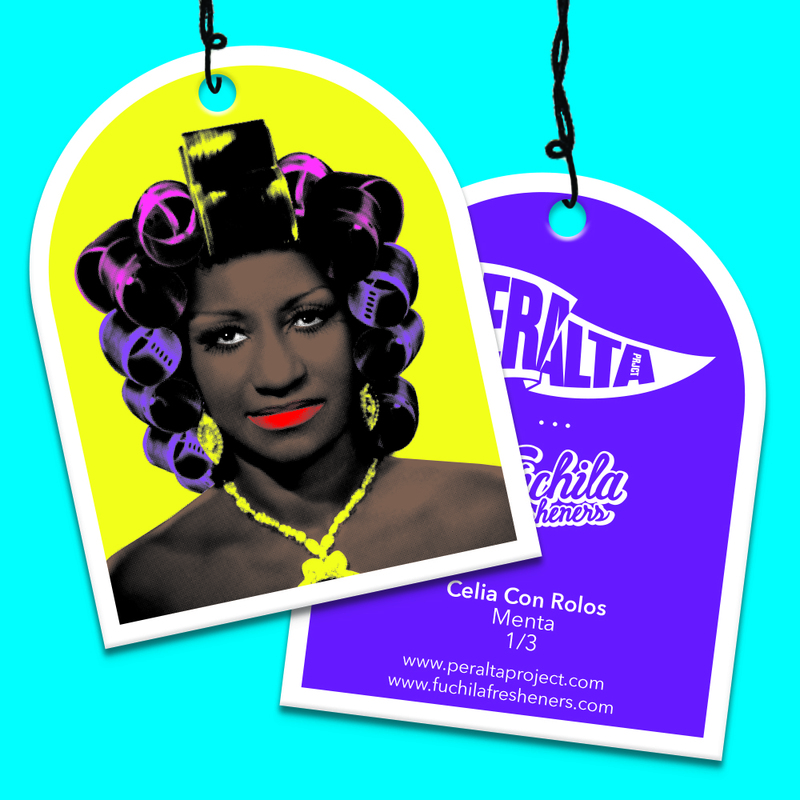 Presales of the "Con Rolos" ARTE Collectors Series 3-set opened Today, Monday, July 11th at 12:00am PST. These limited 25 sets will include the 3 air fresheners, matching stickers, and a hand-written thank you note by Peralta. General sales will begin Monday, July 18th (or when presales sell out) on our Limited Editions page. Peralta was born in New York City’s Washington Heights to immigrant parents. Peralta is a fine artist with a deep love for hip-hop music and imagery. His art is a manifestation of his traditional Dominican upbringing. 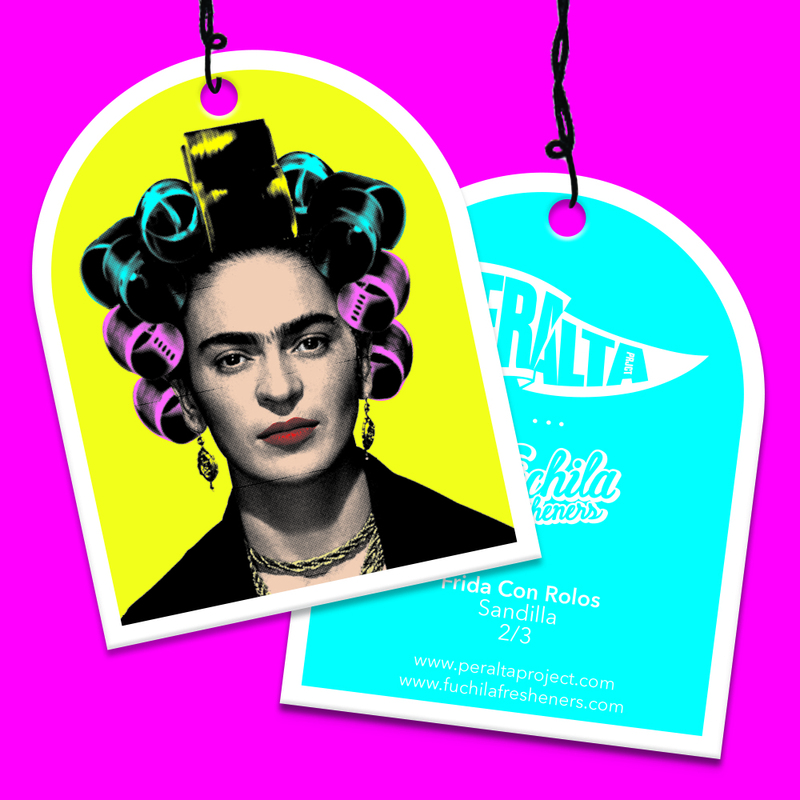 Peralta resides in NYC as a visual artista and cultural curator.